Last summer, Spotify launched the beta version of the new feature that will help artists to share their tracks which are not being publicized. Spotify’s new version of the playlist submission feature has an access to let users especially artists to reach the editors of the app. Musician’s can select a music they want to upload even if it is not on the list of their latest album. 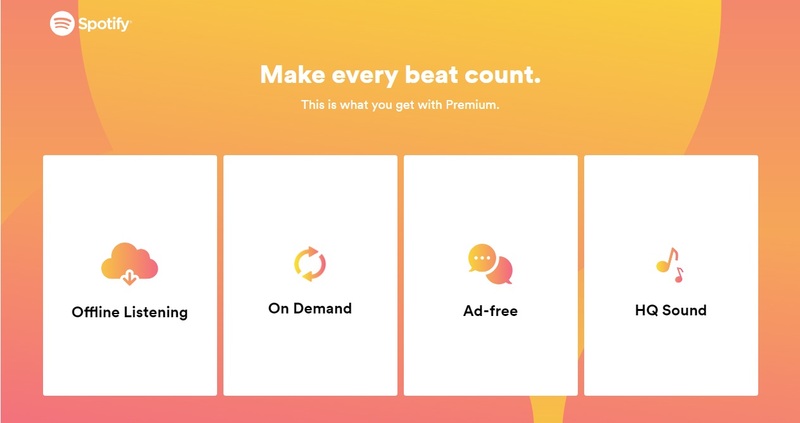 The company confirmed that it has estimated more than 75,000 artists are using the app and be featured on the playlist of editorial section every week with another 150,000 on its popular tracks.